Click on a thumbnail below to watch one of our videos. 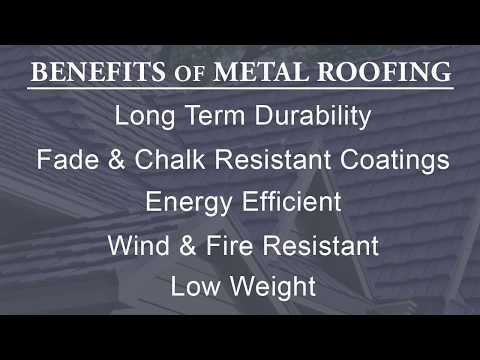 Since the founding of American Metal Roofs, we have been partnered with Classic Metal Roofing Systems of Piqua, Ohio as our main supplier of metal roofing products. Over the years, a deep mutual respect and shared core values have have brought us closer together. 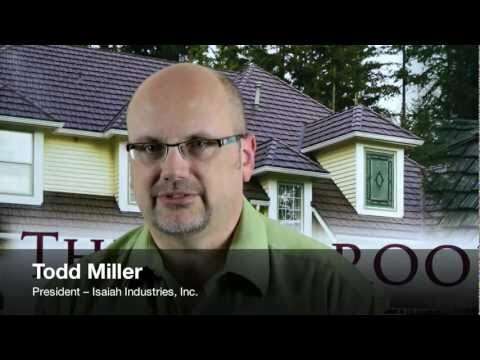 Please take a moment and watch the short video and read the letter by Todd Miller, President of Classic as he shares his perceptions of working with American Metal Roofs. 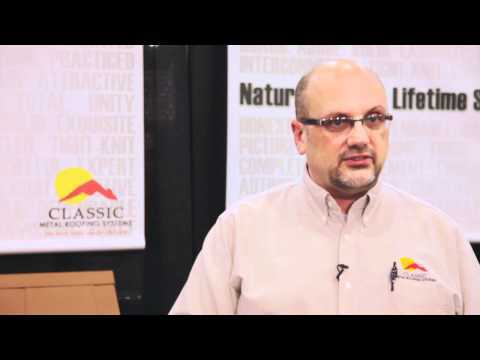 Following that, you can learn more about Classic Products by watching the videos listed below – enjoy! 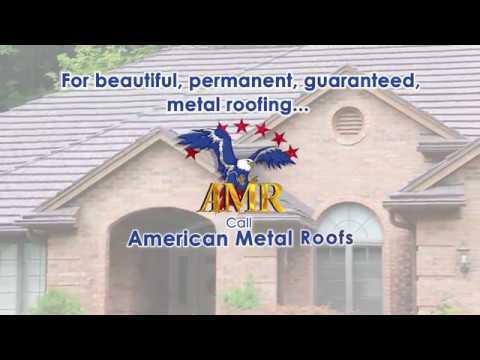 View Classic Metal Roofing’s Independent Dealer Spotlight for American Metal Roofs. 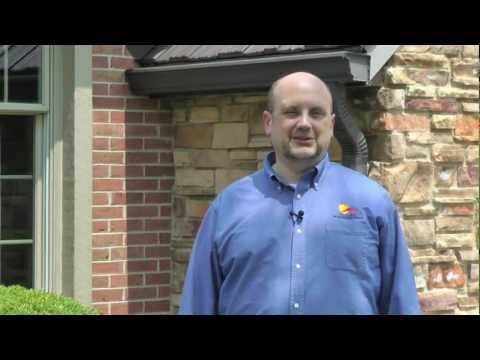 Todd Miller, President of Classic Metal Roofing Systems, discusses our commitment to quality installations. 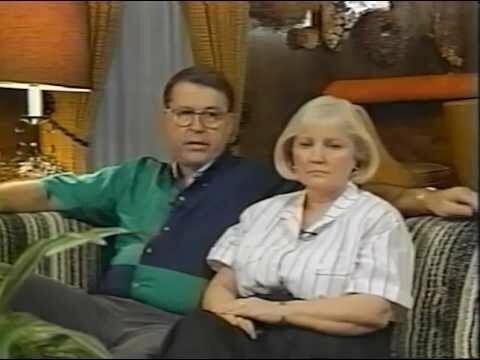 Read his letter here.